General purpose of this lecture is to present on Algebra Revision. It is a part of mathematics in which letters and other general symbols are used to represent numbers and quantities in formulae and equations. It is a tutorial based lecture. 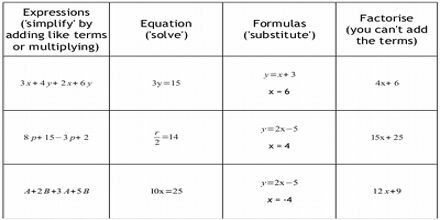 Here briefly focus on Algebra problems and their solution for revision. Algebra is a branch of mathematics that deals with properties of operations and the structures these operations are defined on.